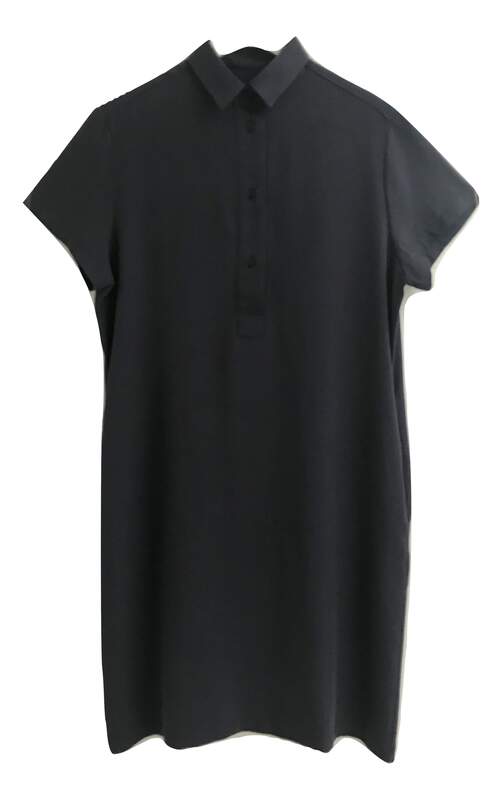 The shirt dress is a true classic but this one in particular looks fresh and stylish. Pair it with a pair of flats and a shoulder bag and you’re ready for the day. Style it with heels and a clutch and elevate it for the night out.